To judge our awards takes time, and the reason for this is simple: Our key goal is to reward those firms and advisers who have demonstrated peerless accomplishments within their sector. In order to be selected for a Lawyer Monthly Award and to become an eventual winner each individual or firm will have completed the following process. Each voting period remains open for 5 weeks to allow businesses and clients the opportunity to send us information on those they feel have excelled in their designated field in the last 12 months. Our voting process is opened to our entire readership and is publicised through Lawyer Monthly Magazine, Lawyer Monthly Online, social media channels, industry marketing partners and also through our key editorial channels - ensuring the voting platform is available to a substantial audience. Please note that all information submitted in support of a shortlist will be viewed by Lawyer Monthly’s research team to ensure credibility and veracity. 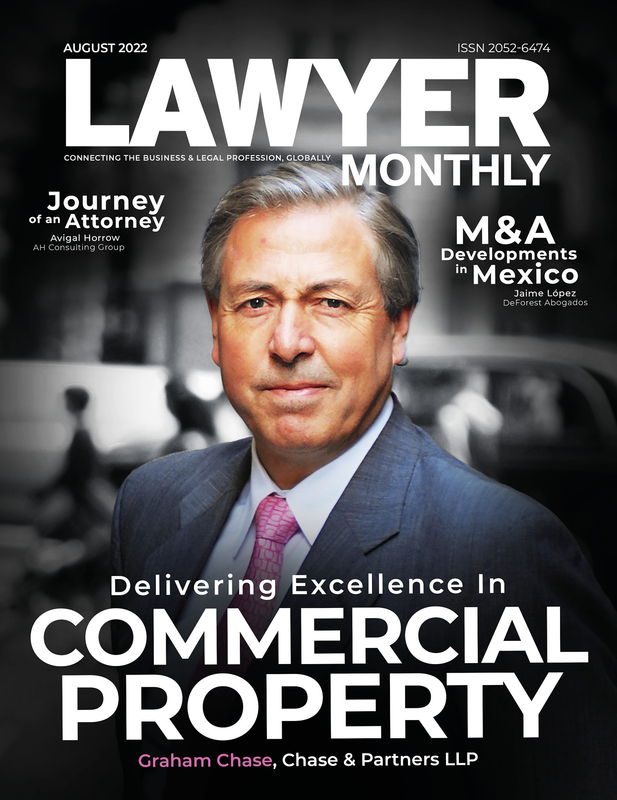 The Lawyer Monthly Awards Winners’ Edition is published in print and online and will promoted through our magazine, website and social media as well as being submitted to a host of PR companies.